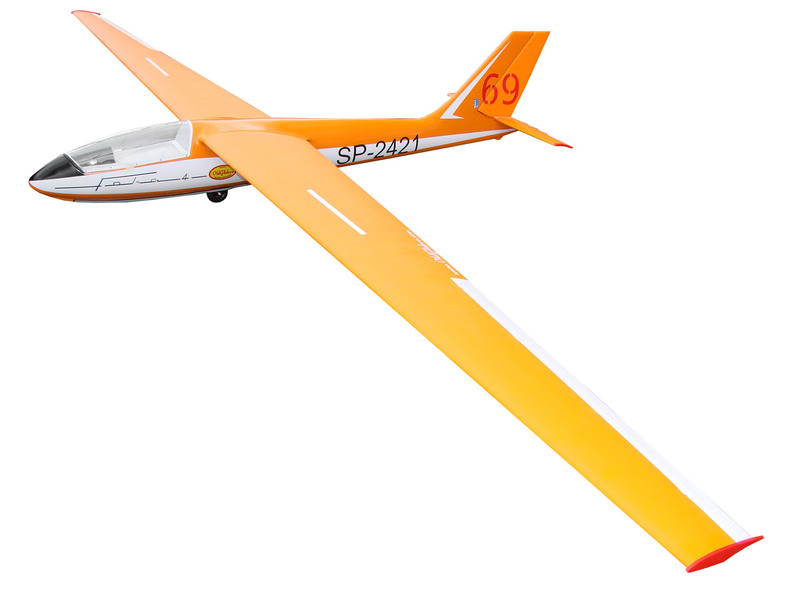 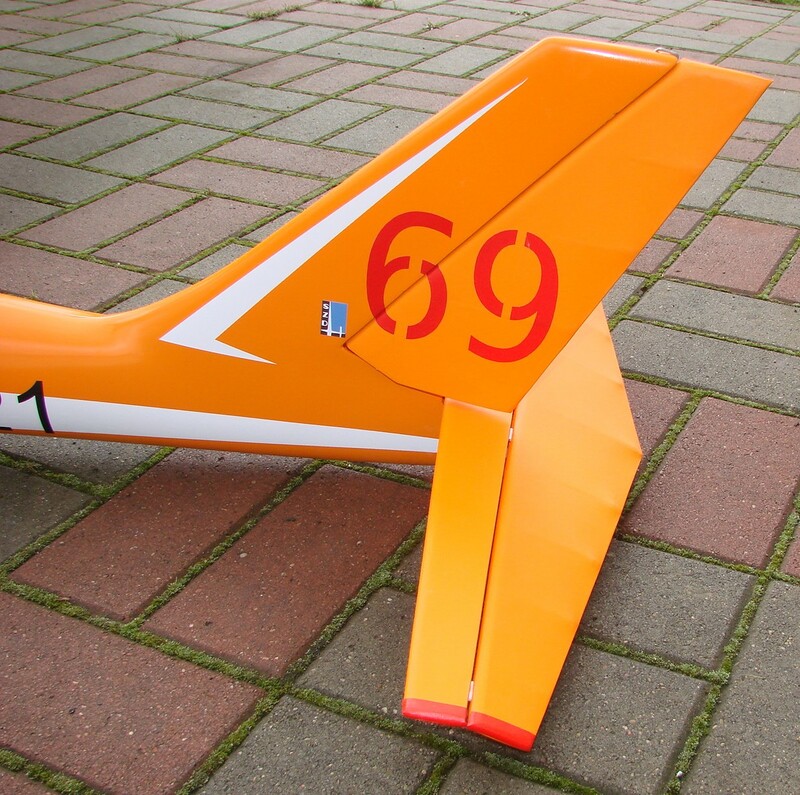 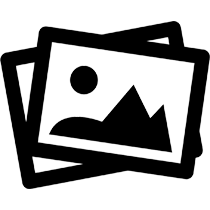 SZD-24 Foka 4 is a Polish standard high performance glider. 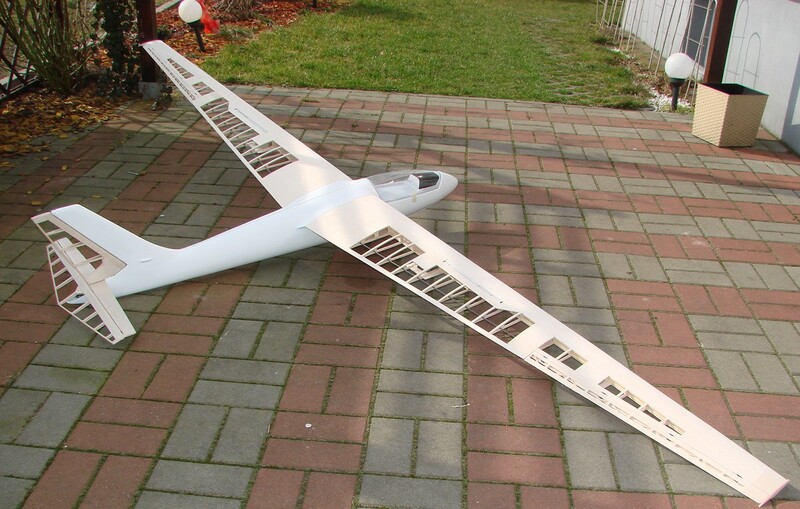 The first prototype was built in 1962. 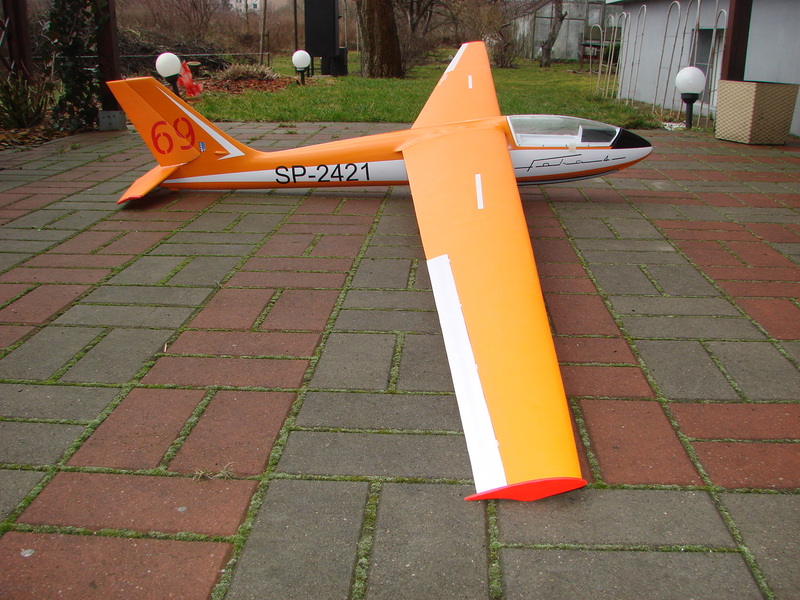 The glider was made of all wood, our model glider in a scale of 1: 5 has a mixed construction, the fuselage made of laminate, wings and rudders made of wood. 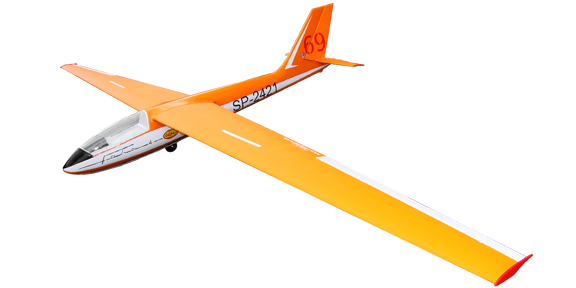 The model is designed for thermal and aerobatic flights. 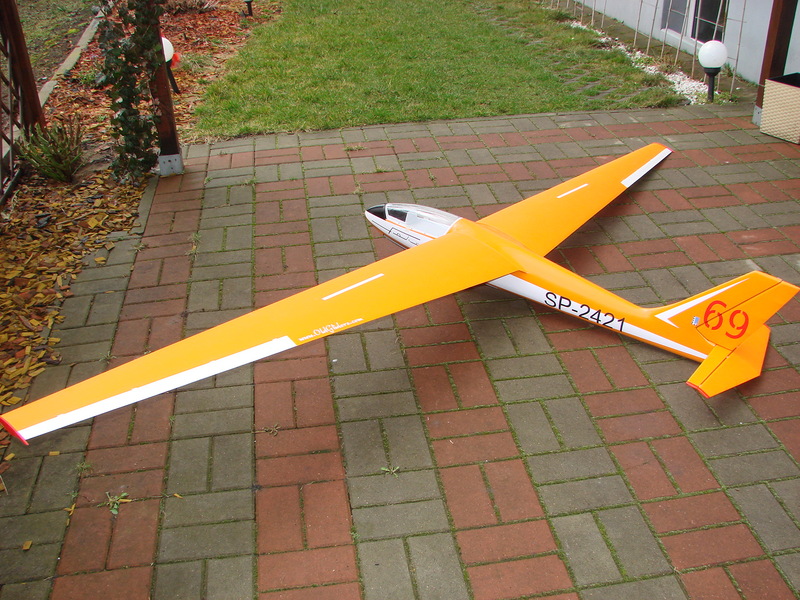 The model can be fitted with an electric motor. 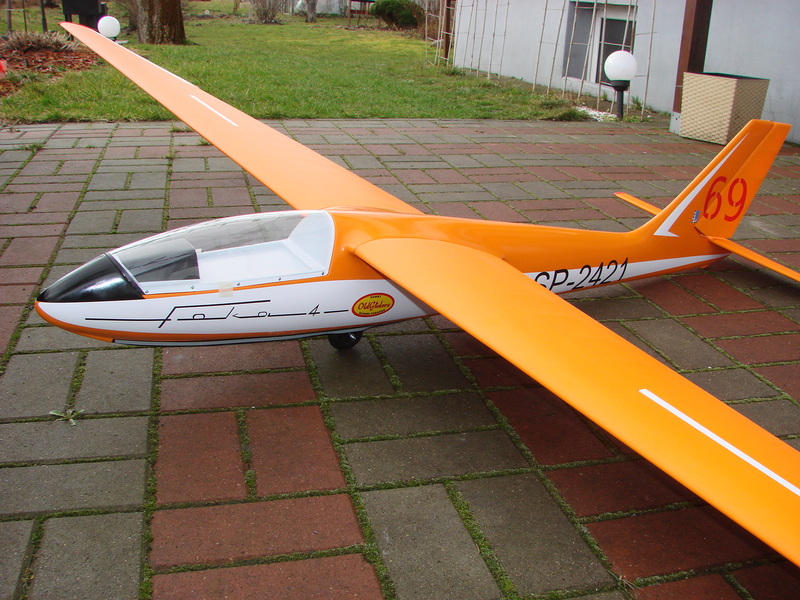 Designed in several color schemes.